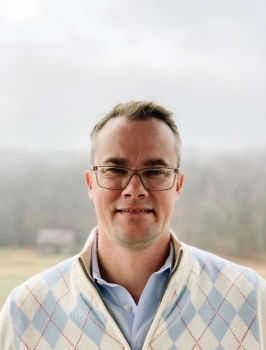 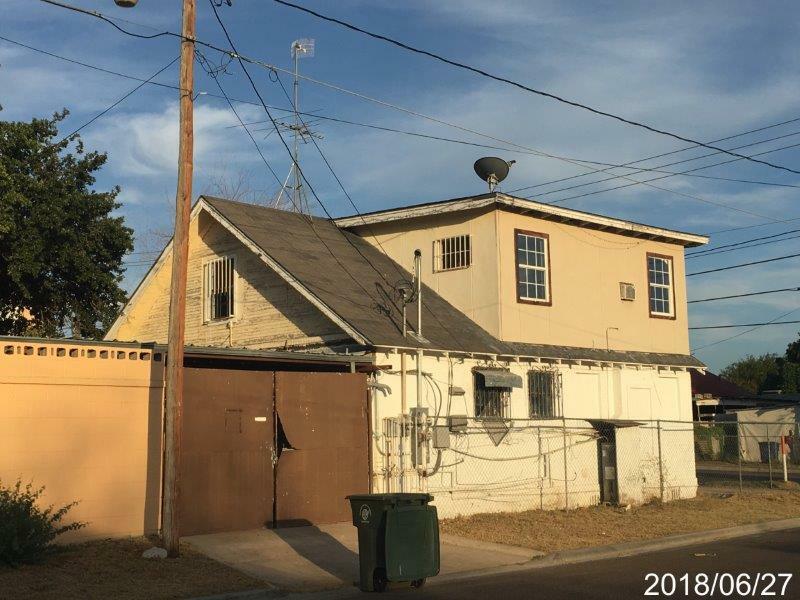 Great opportunity to work where you live or own your own commercial space. 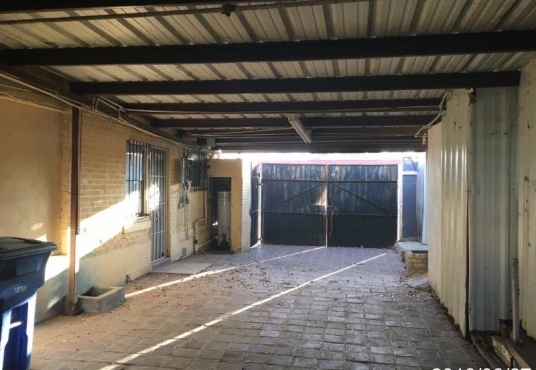 Property was set up as a residence with commercial operation on site giving it a unique and versatile set up for all buyer types. 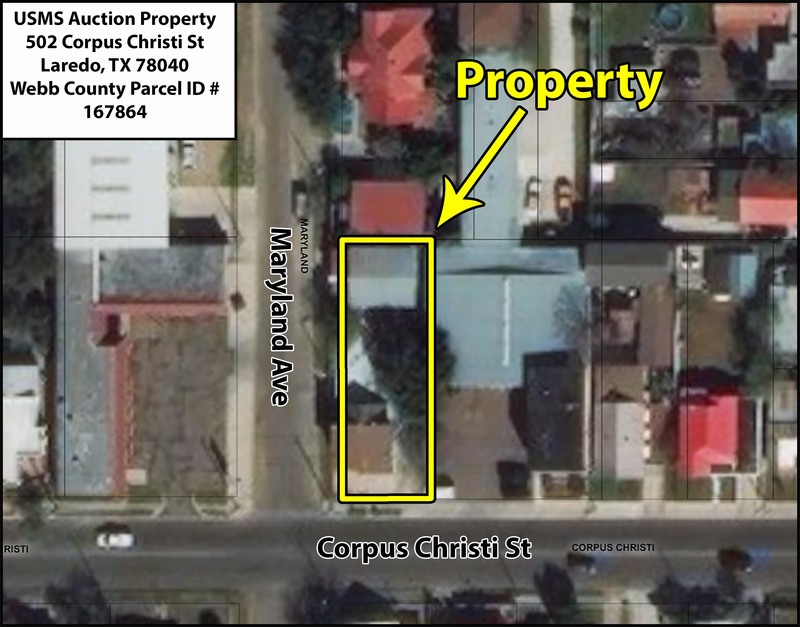 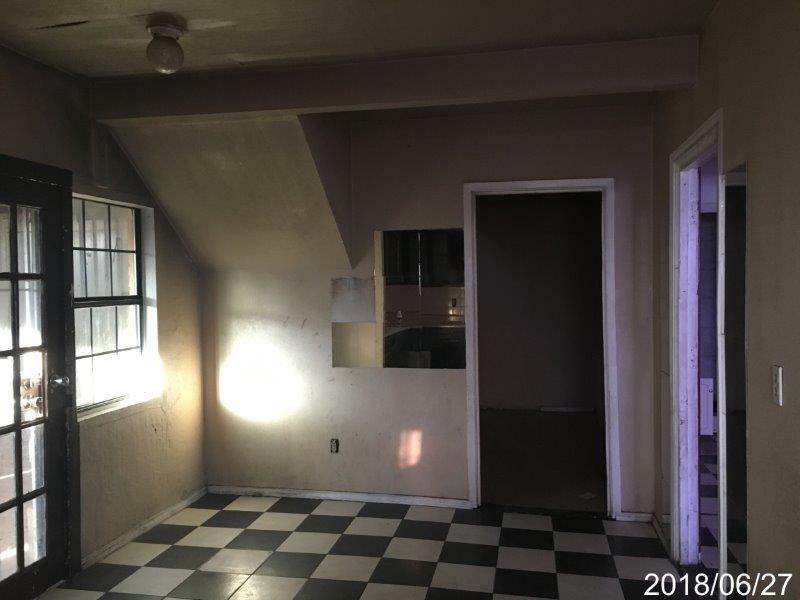 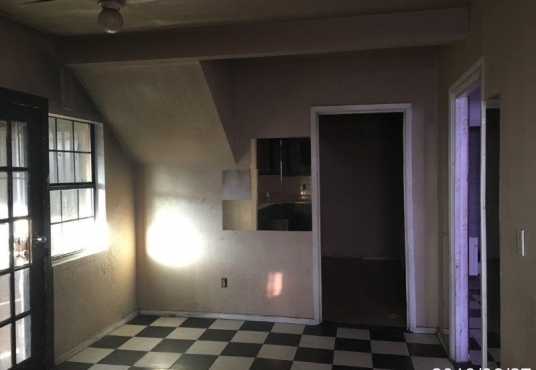 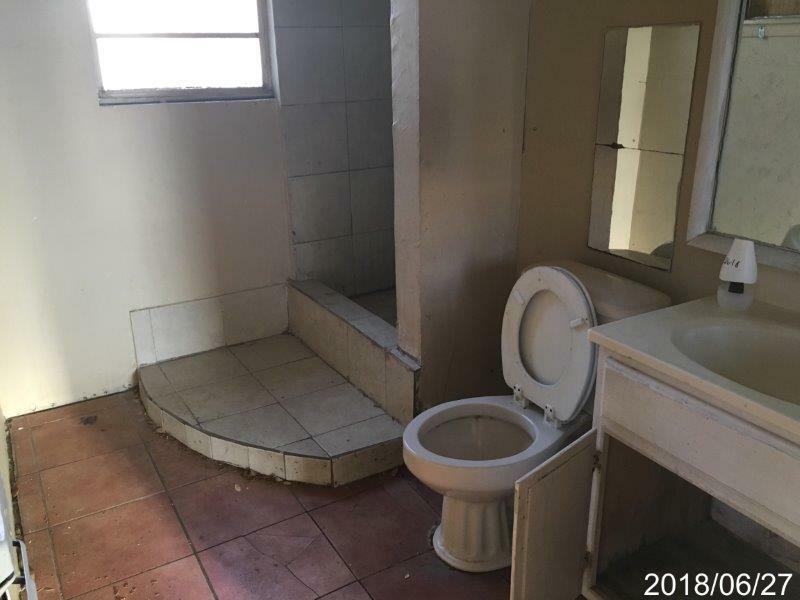 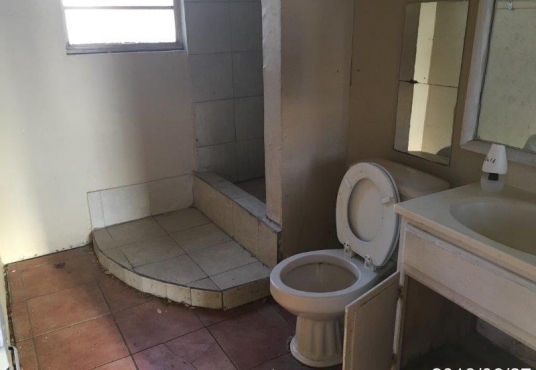 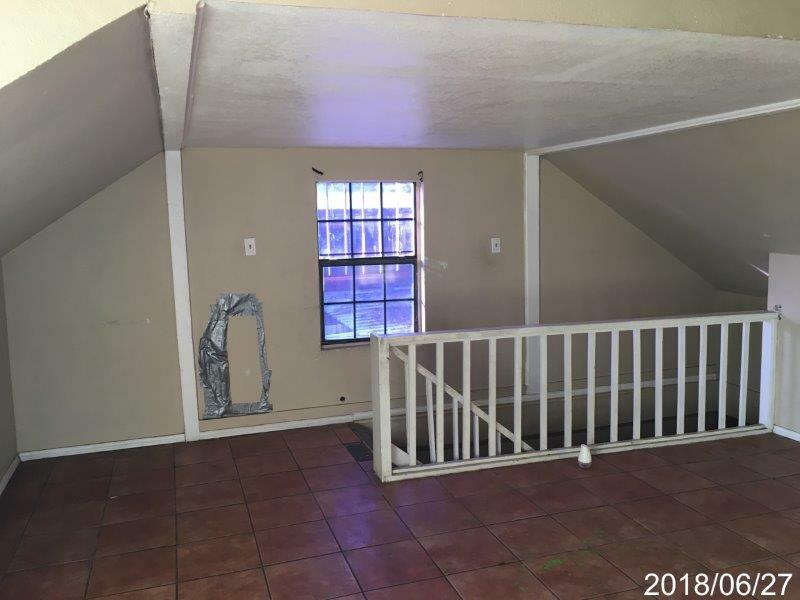 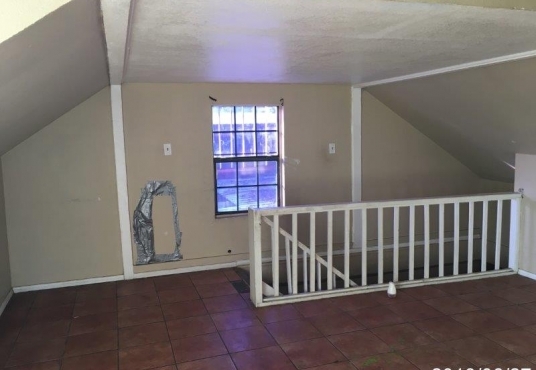 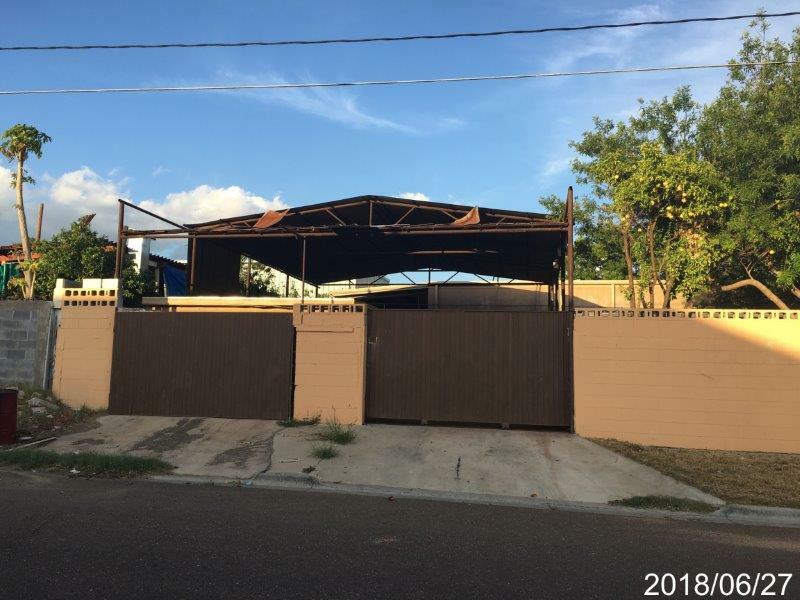 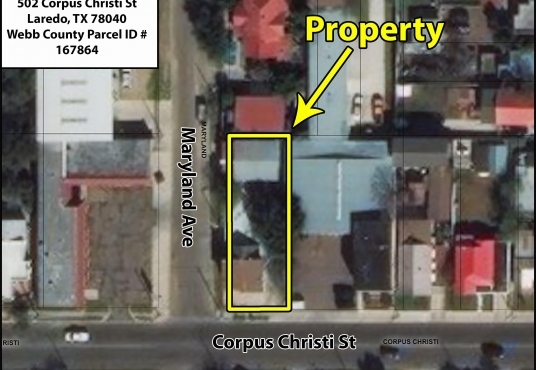 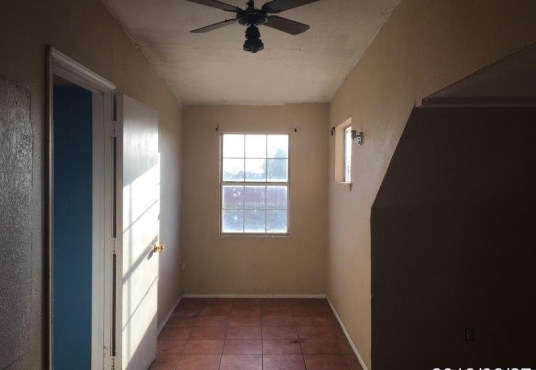 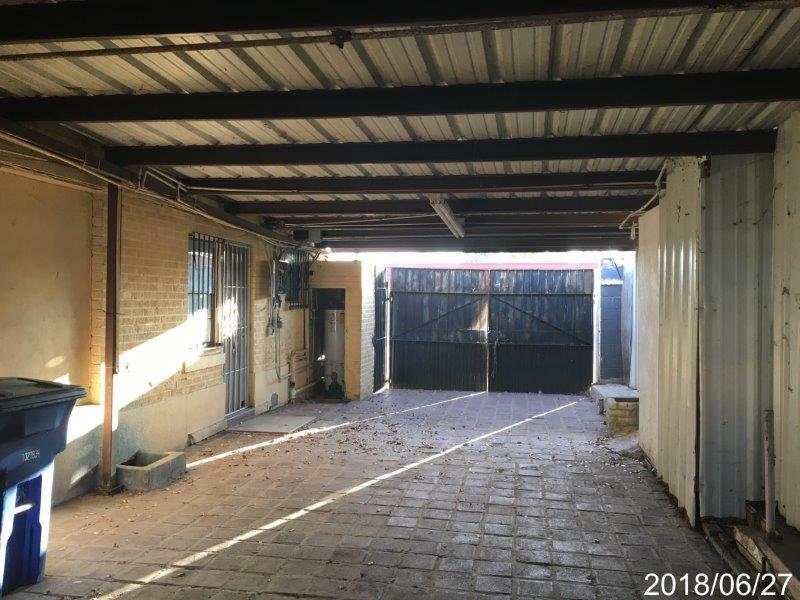 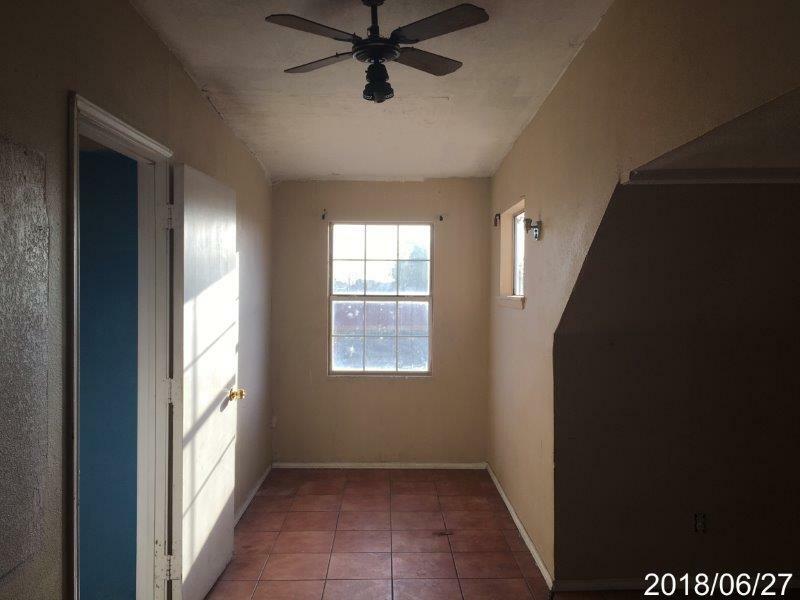 Property has 1713 sq ft that could be used as 3-4 bedrooms and 2 baths with open living and/or easily converted to open commercial use space.